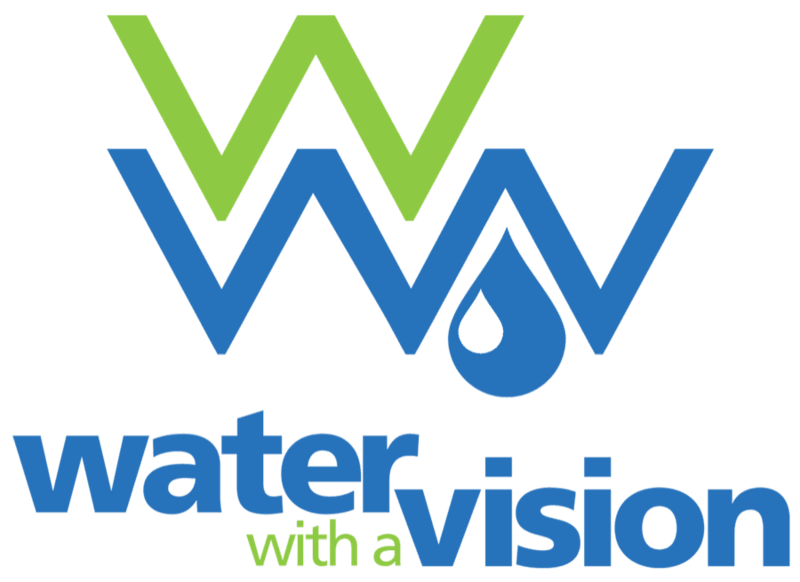 Water with a Vision provides you with a branding mechanism that goes beyond the scope of the traditional buyer-and-seller relationship. Leveraging this essential beverage to highlight your Mission Statement will not only increase customer loyalty, but also increase employee-firm consciousness. A Mission Statement on bottled water with your organization’s logo and QR code will create more opportunity to inform consumers about your organization, its values and beliefs. In addition, the QR code may direct everyone who comes in contact with the now personalized bottled water to the organization’s website. Personalized bottled water can be used for marketing, publicity, promotional, internal use or for specific events. Our bottles are PET (Polyethylene Terephthalate), which is recyclable. Bottled water can be recycled into: Swimming goggles, T-Shirts, fleece coat, back packs, and even Ski jackets!